Kristi Lynn Davis and Dave Boutette will play Friday night at the Farmington Civic Theater. Dave Boutette and Kristi Lynn Davis will share their get-up-and-go tunes and folk-inspired harmonies with Farmington concertgoers Friday night. 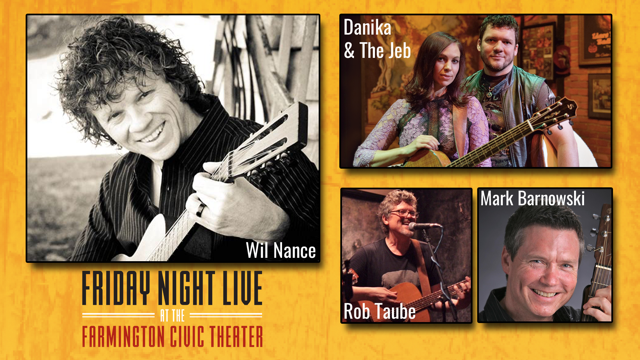 The Dexter singer-songwriters will kick off the four-part “Friday Night Live” concert series at the Farmington Civic Theater, 33332 Grand River Ave. in Farmington, at 8 p.m. Friday with special guest Scott Martin. 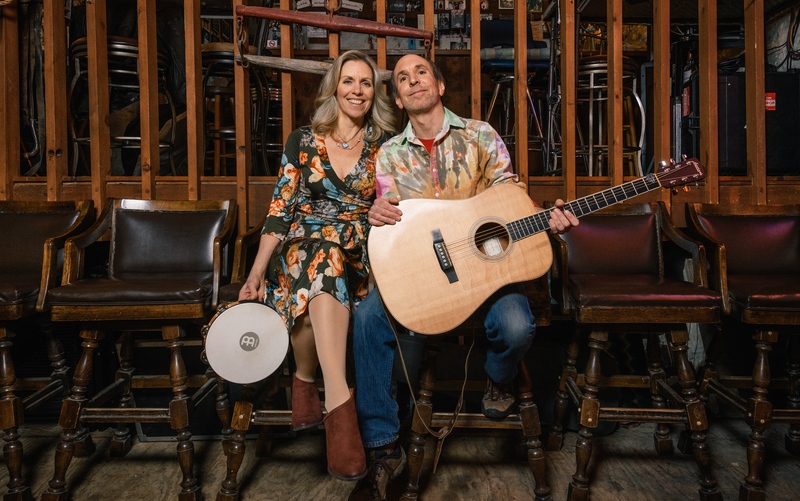 A husband-and-wife folk music duo, Boutette and Davis will perform catchy acoustic anthems from “Easy as Pie,” their 2018 album, along with a slew of old favorites during their 90-minute set. Boutette’s celebrated songwriting paired with Davis’ lush harmonies is where attendees will find onstage magic at the Farmington Civic Theater. Close, comforting and warm, Davis’ voice slips in easily beside Boutette’s creating a beautiful sound. Her stage presence and quick wit are a perfect match for Boutette’s songs. Boutette and Davis discovered their musical magic while singing together on their back porch six years ago. Those at-home singing sessions quickly turned into a growing series of shows and festival dates. Coincidentally, their musical partnership dates back 35 years when the pair starred in musicals together while attending high school in metro Detroit. After graduation, they went their separate ways while Boutette played in the Detroit alternative rock band The Junk Monkeys and later became a folk music solo artist. Davis became a singer-dancer, Radio City Rockette and author of the 2015 comic memoir, “Long Legs and Tall Tales.” She reunited with Boutette in 2012, and they married the following year. Today, Boutette and Davis continue to perform as part of a strong singer-songwriter movement locally, statewide and throughout the Midwest at a variety of venues, especially listening rooms like the Farmington Civic Theater.